Egypt’s President Abdel Fattah al-Sisi is expected to arrive in Moscow on Friday to participate in the Russian Victory Day celebrations, to be held on Saturday. Saturday marks the 70th anniversary of the Soviet Union’s victory over Germany. According to sources, Sisi is also scheduled to meet with his Russian counterpart Vladimir Putin on Saturday during his two-day visit. The two heads of states will discuss regional and international developments. 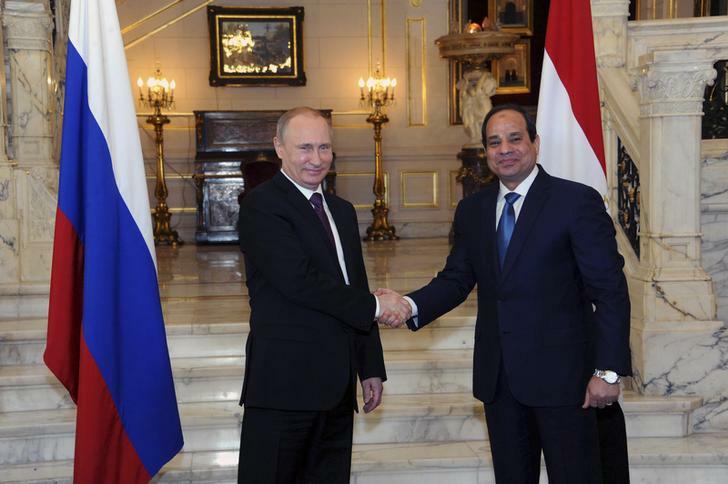 Putin visited Egypt in February, where it was agreed to reinforce military cooperation during talks held with Sisi. They also agreed to build a nuclear power plant in Egypt to generate electricity, among several other cooperation agreements. Young Muslims Invite People to "Draw Muhammad"